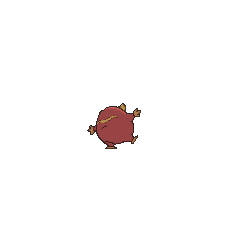 Darumaka in game: 2,519 Who? Important notice! 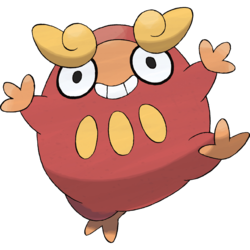 Pokemon Darumaka is a fictional character of humans. Darumaka (Japanese: ????? 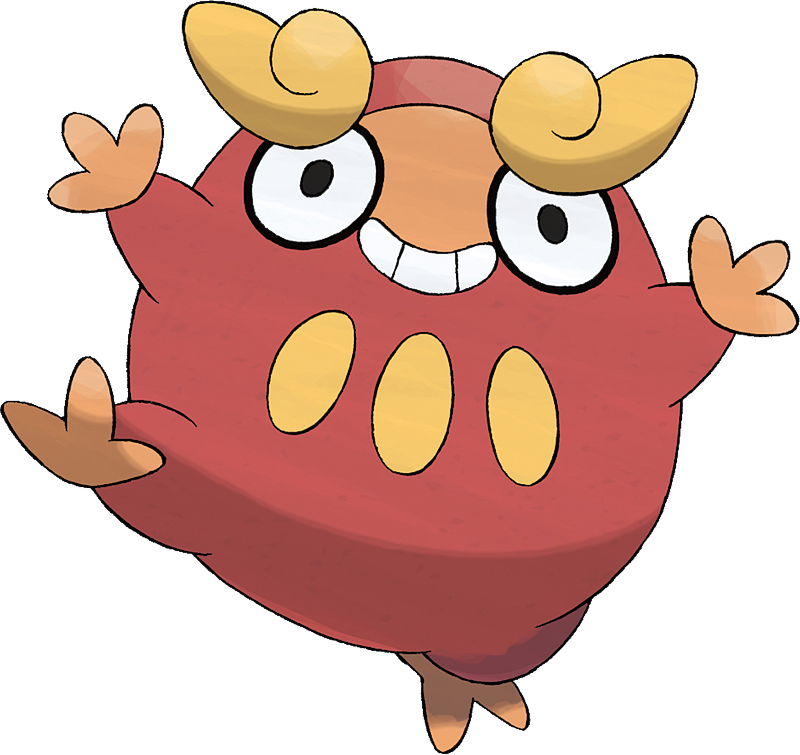 Darumakka) is a Fire-type Pokémon introduced in Generation V.
Two Darumaka appeared in Saving Darmanitan From the Bell! where they were stealing food for a Darmanitan who couldn't move because it was in Zen Mode, trying to keep a clock tower from collapsing with its Psychic. 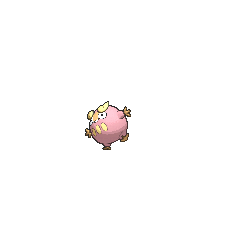 A Darumaka appeared in PK22 alongside Drilbur and Gothita, in which it was angry at Oshawott and Tepig, who had eaten the apples that the three had collected. Another Darumaka appeared battling Ash's Scraggy in Lost at the League!. Three Darumaka appeared in The Pirates of Decolore!. Darumaka made cameo appearances in Iris and Excadrill Against the Dragon Buster! and Gotta Catch A Roggenrola!. Dino used a Darumaka against Ash and his Palpitoad in the semi-finals of the Club Battle Tournament, but was defeated by one Hydro Pump. 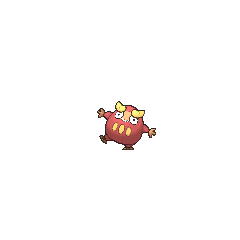 A Darumaka under the ownership of Katharine appeared in Scraggy and the Demanding Gothita!. Multiple Darumaka appeared in The Lonely Deino! under the care of a Day Care owner named Bobby. A Darumaka appeared in Stopping the Rage of Legends! (Part 1). Multiple Darumaka appeared in The Mighty Accelguard to the Rescue! and Stopping the Rage of Legends! (Part 2). A Darumaka made a cameo appearance in Cilan Takes Flight!, during a flashback. 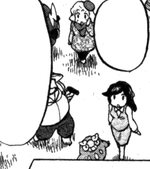 Another Darumaka made a cameo appearance in Climbing the Tower of Success!. A Darumaka appeared in Kyurem VS. The Sword of Justice in the Swords of Justice legend. Lunchboxes based on Darumaka also appeared. They were sold at the Windy Station by Malin. Multiple Darumaka appeared in The Island of Illusions!. A Darumaka appeared in The Journalist from Another Region!. Darumaka debuted in An Odd Speech, appearing with a female clerk listening to Team Plasma's speech. A Darumaka was among several Pokémon attracted to Alder's wrestling match with his Bouffalant in Nimbasa City. Darumaka and Darumakka seem to be a combination of Daruma and ?? makka (crimson) or a corruption of macaque.